EDGE (Enhancing Development of Global Entrepreneur) program has been initiated as a government project funded by MEXT (Ministry of Education, Culture, Sports Science and Technology) in Japan. 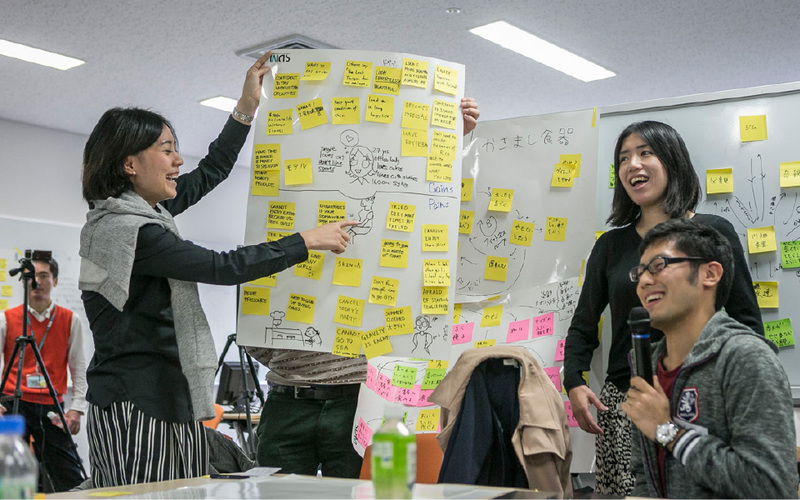 Under this project, Keio University is providing its own version of EDGE as “Global Innovator Program.” It’s focused on value creation in an innovative thinking approach and nurturing entrepreneurship in the global context. Start from making a small change in yourself. It grows into the change in the society. Founded in 1858 as Japan’s first modern institution of higher education, Keio has been developing leaders of the society for more than one and a half century. The founder Yukichi Fukuzawa established Keio with a mission not limited to pursue academic achievement but also to inspire the society as a model of intellect and virtue for the nation. Known as one of modern Japan’s first statesmen, Fukuzawa introduced Western education, institutions and social thought to Japan. 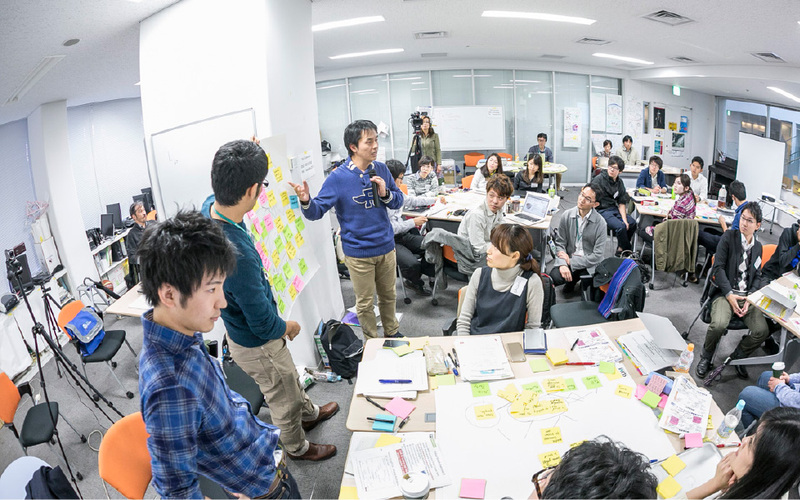 The founder's mission has been highly valued and Keio University has been practicing leading-edge programs. The program consists of two segments; Course work and Project work. Course work is a short but intensive curriculum to become familiar with what we call innovative thinking. It is a structured combination of design thinking, systems thinking, and business synthesis thinking. Both mindset and tool set are expected to be learned in this segment. Project work is a project-based learning (PBL) curriculum that a new value proposing business design project conducted by teams of 5 to 6 people. 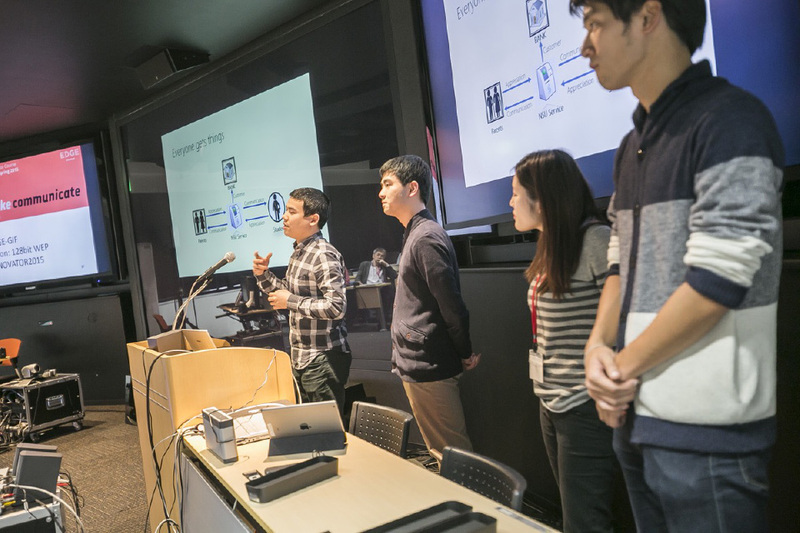 The teams will pursue a new value proposition and its implementation and growth with strong support and mentoring from the faculty members who are engineers, designers, and business experts. 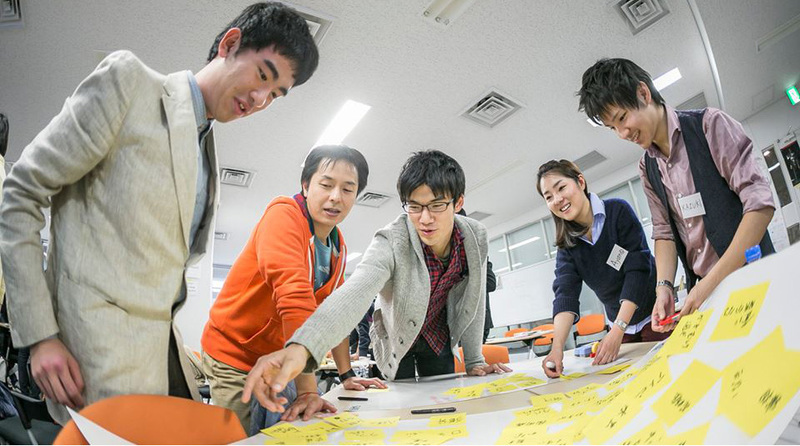 KEIO EDGE program launched in November 2014. We called for application and selected the participants for the course work which was conducted on the 24th, 29th and 30th of November. The course work started with some 30 participants. Some were under graduate and graduate students of Keio university. Others were young working students from various companies. They learned the mindset and tool set for innovative thinking to enable new value creation capability. Project work was conducted in 2 different sites. One was at Keio Hiyoshi campus which was organized by Graduate School of SDM. The other was at SFC (Shonan Fujisawa Campus), organized by Graduate School of Media and Governance. At SDM, the project work started early December with 16 participants. They formed 4 groups and launched their project based learning. Participants worked in groups under the theme of “Healthcare.” We had 4 days of gathering during the PBL period. Each time, every group conducted presentation and got feedback from faculty members. They often met with group members between gathering days to proceed with the project. On March 5th, the final presentation was given at the Global Innovation Forum held by SFC Media and Governance.